When you’ve got money in your pocket, there’s nothing more fun than spending it! Whether it’s an essential purchase or a special treat that you absolutely deserve, spending money is fun. The problem is, the less that you give thought to your spending habits, the more likely that they are going to spiral out of control. 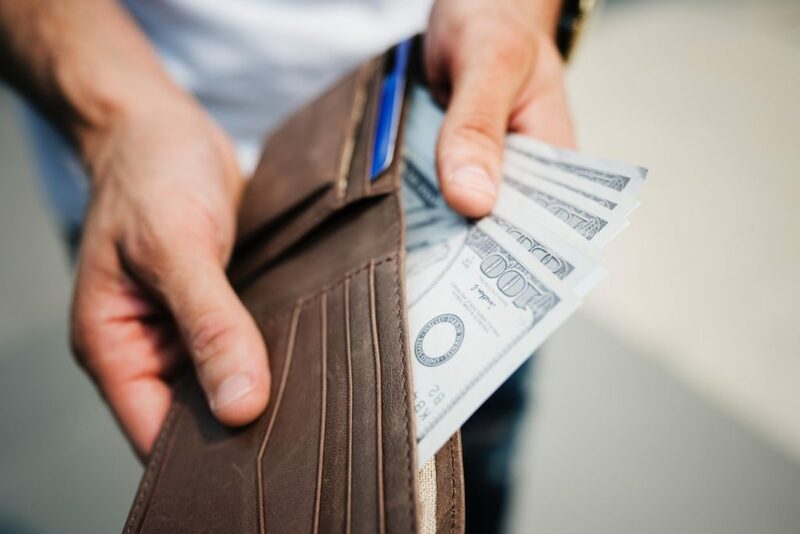 Having a plan for healthier spending habits is an excellent way of making sure that your money goes further, and it might even be the key to treating yourself more often. With that in mind, below is a guide on how to look after your money a little more effectively, which will mean that you get to stop wasting money and afford those more expensive treats. 1: Have a reason: If you want to curb your bad spending habits, it’s a good idea to have a goal. Maybe it’s that dream vacation or the latest addition to your shoe cupboard, but having goals can stop you wasting money unnecessarily. Watching your savings grow can be very motivational, especially if you have an excellent reward waiting at the end of it. 3: Research: If you’re planning to buy anything, take time to shop around. This covers everything from a new car to buying insurance. Make sure that you get the best deal at all times, and you will end up paying less for life’s essentials. 4: Cut back: Now it’s time to look at where you’re already spending and find ways to reduce those costs. Essentials like your monthly life insurance premiums should never be dropped, but by looking at sites like Insurance Geeks, you might be able to get better coverage for less cost. Reduce your essential spends each month, and your savings will grow. 5: Look out for triggers: Everyone has places and moods where buying is pretty much inevitable. It could be the smell of coffee from that little café you pass on the way to work or the friend who encourages you to spend when you don’t need or want to. Avoid those triggers, and your spending will become a lot more manageable. 6: Avoid boredom: When we’re bored, we want to occupy our minds. When you’re waiting in the doctor’s office or at the school gate, don’t give in to the temptation to do a little online shopping to kill time. Instead, find some alternative options. You could carry a book around with you, or even download the Kindle app to your phone so that you have a limitless source of distraction no matter where you are. The key things to remember if you want to develop some healthier spending habits are to keep patient and to always research before you buy. It takes time to watch your savings grow, and that can be hard-going for those who simply love to shop. Avoid buying-fever, and you too can have greater control over your bank balance.